After an epic two week production in Rio de Janeiro with Favela Experience and a few months of post production, I am proud to release the video for our indiegogo campaign. 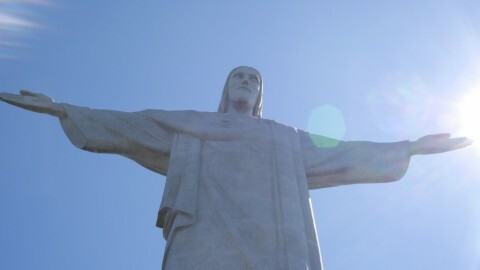 It demonstrates my best video work to date with some gorgeous shots from Rio. 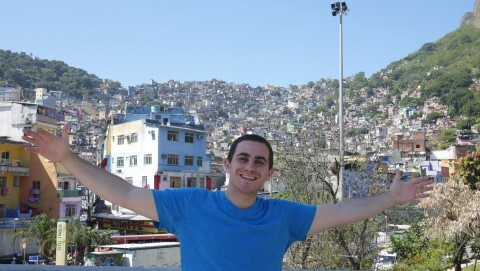 If you have any interest in the World Cup 2014, you should definitely consider Favela Experience. It is the best option for lodging during the major international event that is still affordable and will provide a genuine cultural experience. 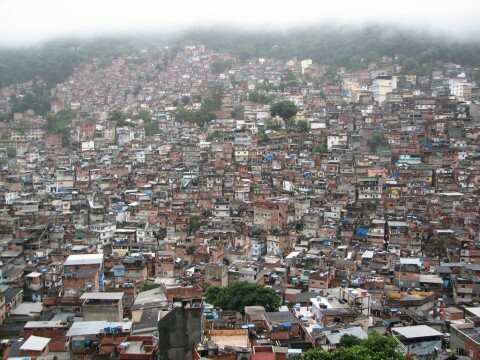 If you are not interested in the World Cup, you may support the campaign’s efforts to help the favelas. 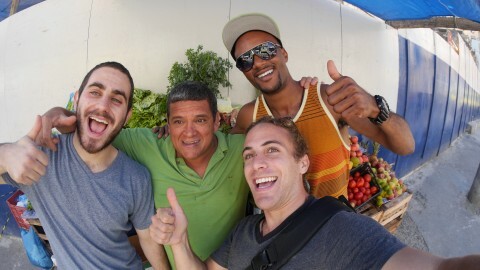 “Favela Experience provides affordable room and apartment rentals for travelers in Rio de Janeiro’s favelas. 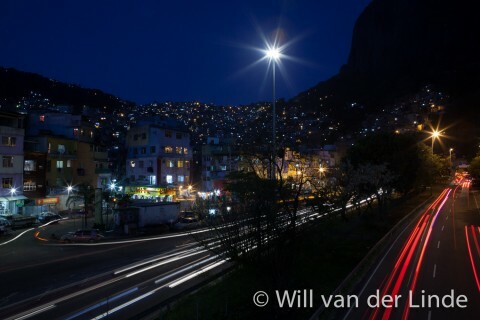 As safe, centrally-located, and culturally vibrant neighborhoods, the favelas offer our guests a true Brazilian experience close to Rio’s beaches and main sights.